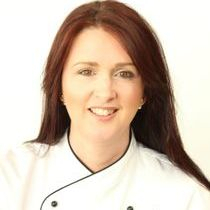 Founded in 2010, by Qualified Chef & Cake Designer Michelle Hanley, The CakeChef is a busy cake studio producing high quality, highly regarded & sought after cakes. At the CakeChef we specialise in beautiful, intricate, individual cakes, all handcrafted using only the best materials & highest quality ingredients. Our specialty is Wedding cakes & we can offer something simple & affordable like our RUSTIC ICED CAKES or SEMI NAKED CAKES. Or we can work with you to craft something unique & spectacular in the form of a CUSTOM CAKE for your special day. 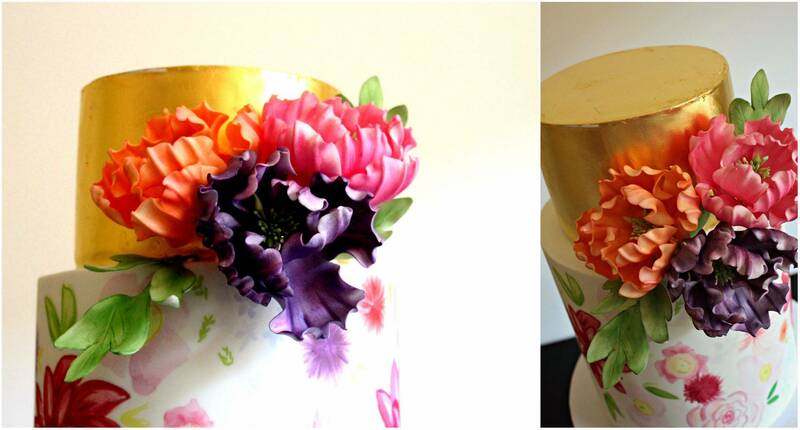 With our extensive professional training, industry experience & skill we can create the cake of your dreams! Our emphasis is always on quality and our cakes are baked from scratch, presented with crisp, tailored, sharp lines, & hand crafted sugar flowers and decorations. To see more of our creations go to our PORTFOLIO of photos on our website or FACEBOOK or INSTAGRAM. 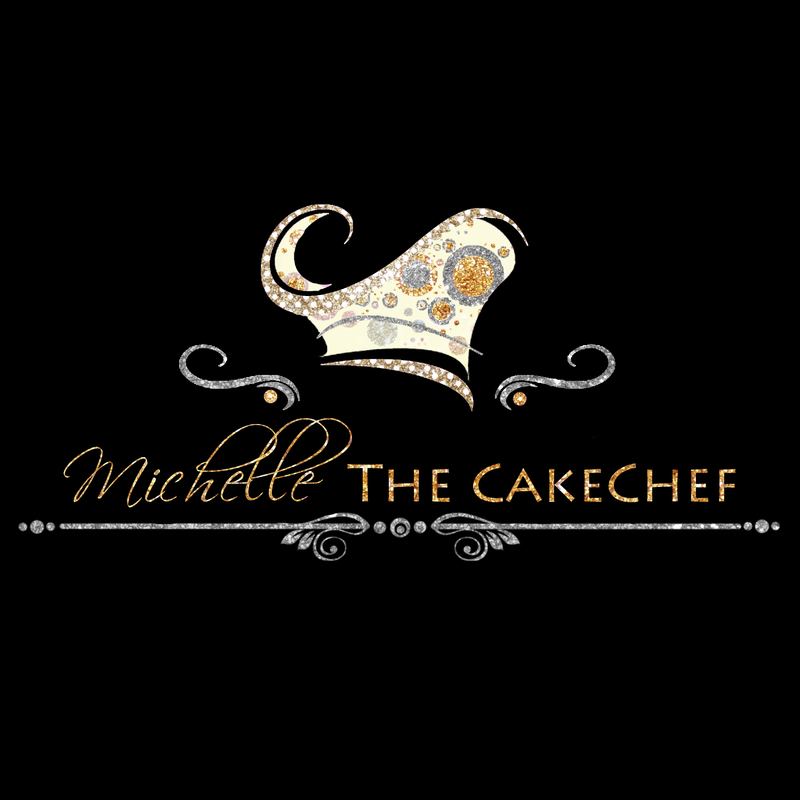 The CakeChef services Newcastle, Lake Macquarie, Central Coast, Port Stephens & the The Hunter Valley.